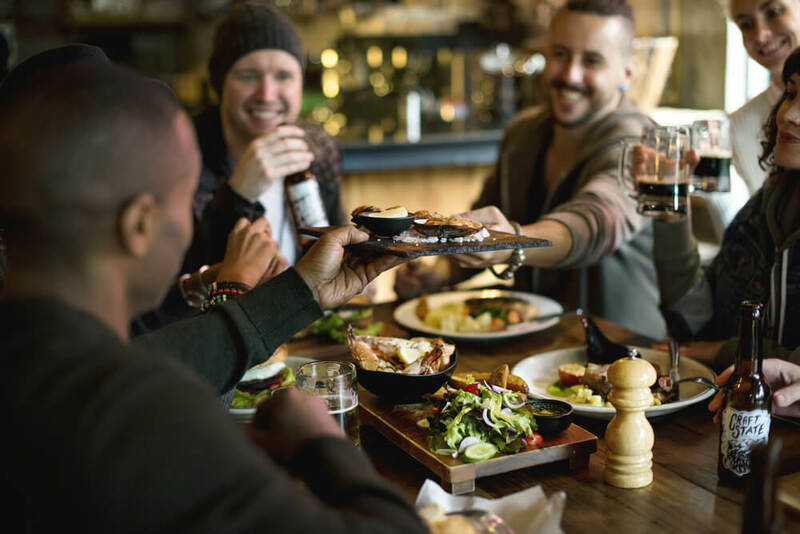 If you’ve treated yourself to a trip to London to celebrate securing that promotion you’ve been working hard for, there’s more than one way to mark the occasion. Whether you want to party until dawn or take a step back to unwind, this city has something that you’ll enjoy doing. To get your celebrations off to the best start, we’ve got five suggestions on just how to make the most of your time during your London stay. 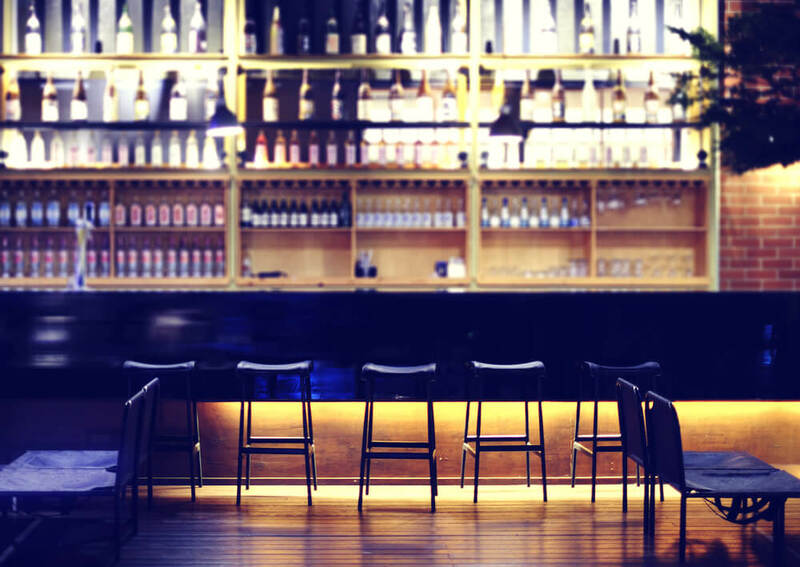 A drink might be the usual way to celebrate a promotion but there’s a huge range of bars in London to choose from, including those that are a bit different. When you want to go out in the capital, you have your pick of atmospheres and the Underground means they’re all accessible from the Park Grand London Paddington. Brixton is perfect for the traditional British pub, Chelsea is great if you’re looking for sophistication, Convent Garden is a hive of entertainment, and Soho offers a lively nightlife atmosphere. You’ve earned a promotion and pay rise, why not treat yourself to a new purchase? London is a shopping Mecca, whatever you’re looking for. From luxury goods in Mayfair to quirky items that show off your individuality in Covent Garden, you are almost guaranteed to find something that matches your style. Of course, two of the most iconic shopping destinations are bustling Oxford Street, which has more than 300 stores to browse, and department store Harrods, just a 30-minute Tube ride from our London hotels near Paddington. Get your heart racing and create a memory that will stick with you by trying something completely different during your trip to London. 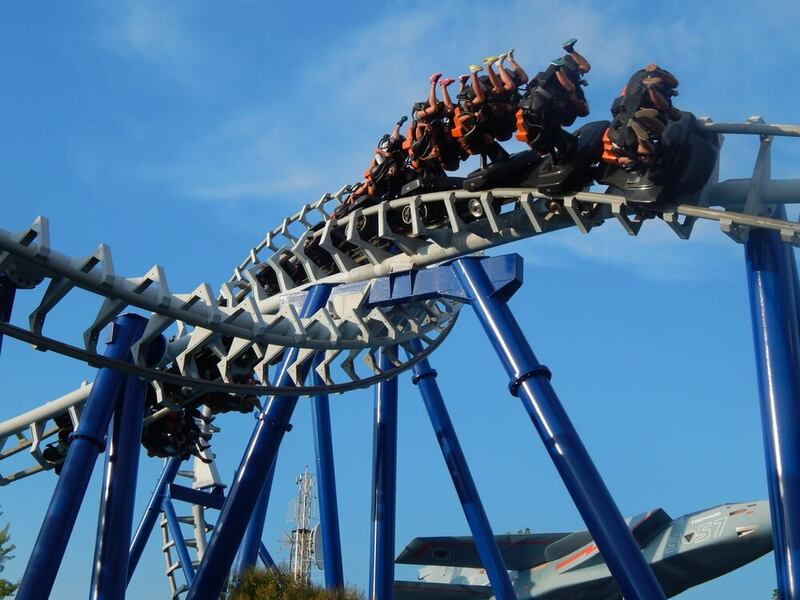 The capital offers an exciting array of adrenaline inducing activities to try for the first time. If you want to mark your promotion with a thrill you could climb the ice wall at Covent Garden, try scuba diving in Barbican, bungee jump at the iconic O2 Arena, or travel down the river at speed on a Thames Rocket RIB. 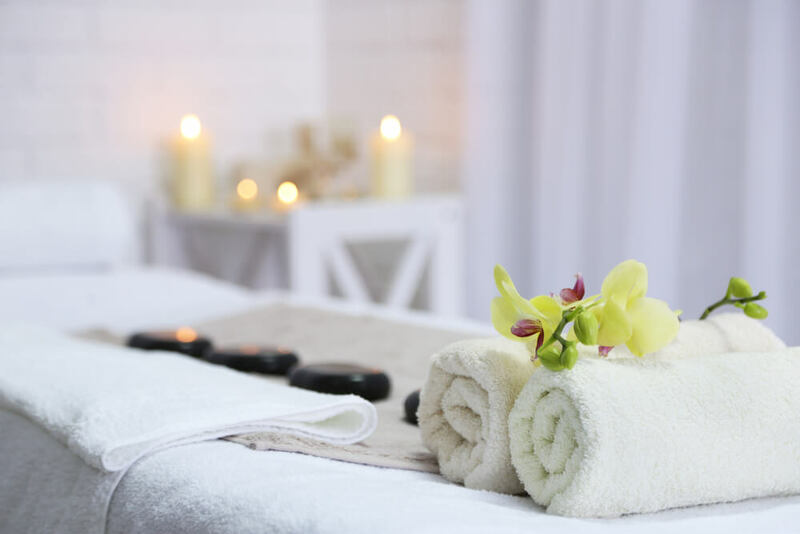 If going for a promotion has meant piling on the stress, a spa trip can help you unwind. There are numerous luxurious options throughout London that will whisk you away from the hustle and bustle of the urban environment. After a session in the sauna or a refreshing massage, you’ll feel like a new person. There’s a range of spa options close to the Grand Park London Paddington, including Casa Spa, and using the Tube means easy access to several renowned destinations, such as Akasha Spa, Agua Spa, and Chuan Spa. London might be making a name for itself as a leading a street food destination but that doesn’t mean it doesn’t have some of the most incredible restaurants to eat in. Indulge all your sense and celebrate in style at some of the world-class restaurants located in the city – London is home to 72 Michelin-starred restaurants, some of which boast three of the accolades. Among them are Gymkhana, which is filled with Indian delights, phenomenal gastro pub The Harwood Arms, Chez Bruce, which showcases French cuisine, and modern Scandinavian restaurant, Aquavit London. Share the post "The best way to celebrate a promotion in London"